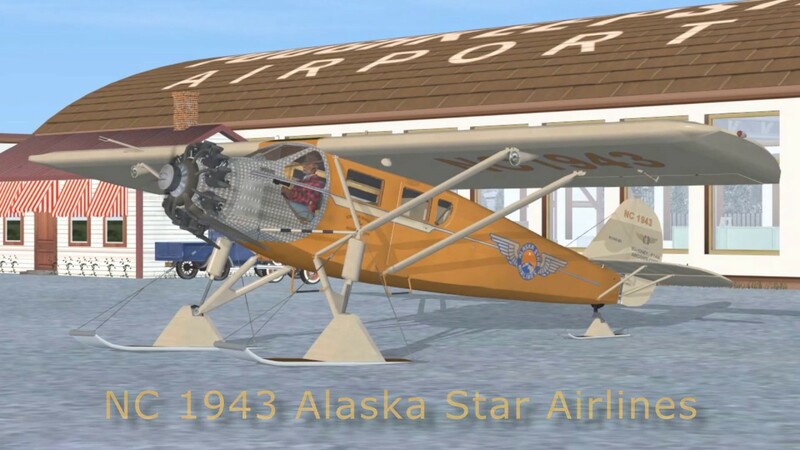 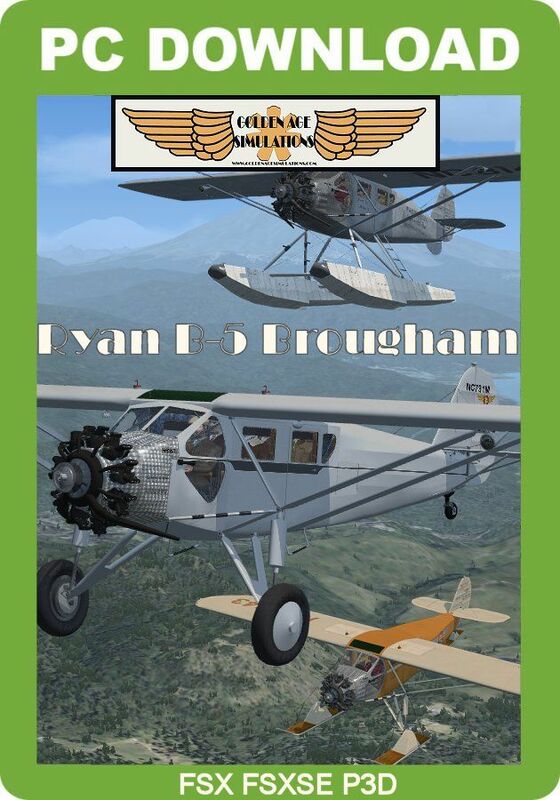 The Ryan Brougham was a series of single-engine five- or six-seat airliners developed by the US-American manufacturer Ryan Aeronautical Company and produced by B.F. Mahoney Aircraft Corporation and later by Ryan-Mahoney Aircraft Corporation. 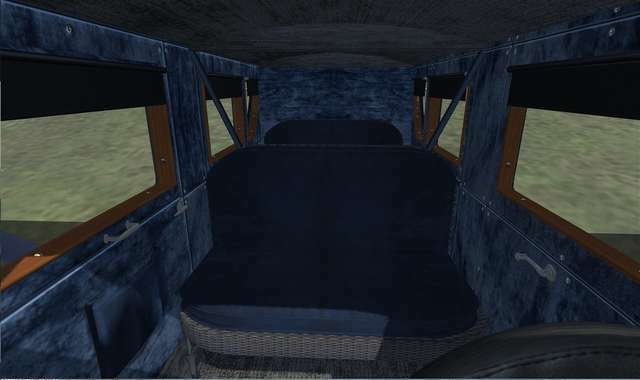 The Brougham series includes the B-1, B-3, B-5 and the B-7 Brougham. 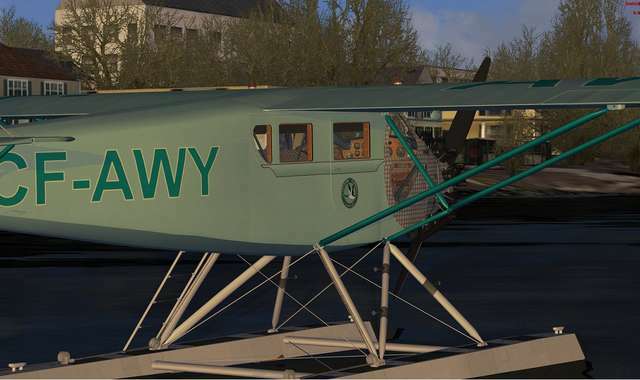 The most numerous manufactured and most widely flown was the model B-5. 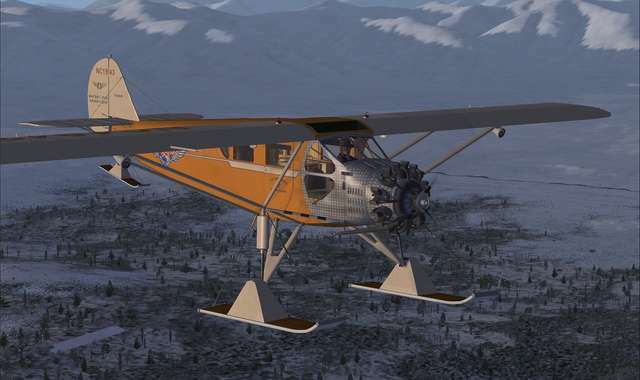 Developed with accuracy in appearance and performance in mind, the Golden Age Simulations' B-5 is presented in Land (wheel) plane, Land (ski) plane, and Float Plane configurations. 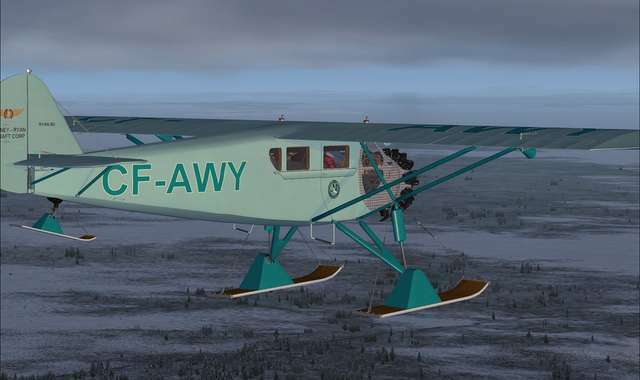 Options include high resolution liveries representing operators known to have used the B-5 as well as others that may not have but wished they had. 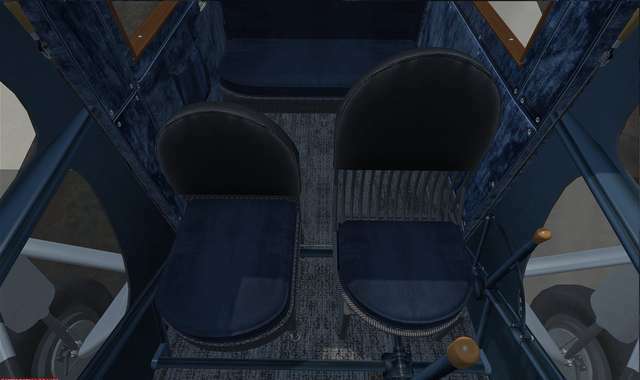 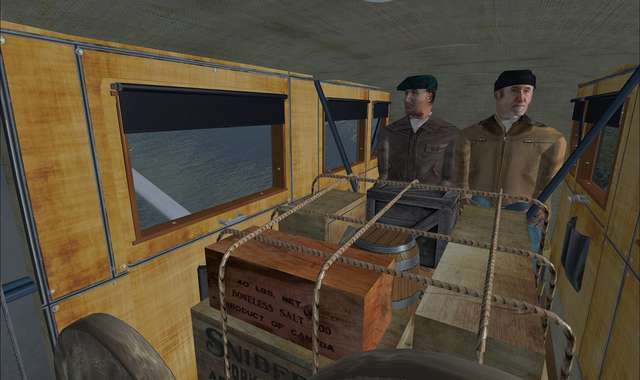 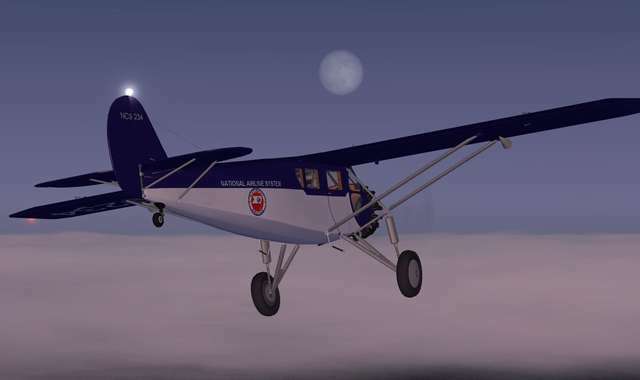 The simulator pilot has the options of flying the aircraft fully laden with passengers and cargo or solo. 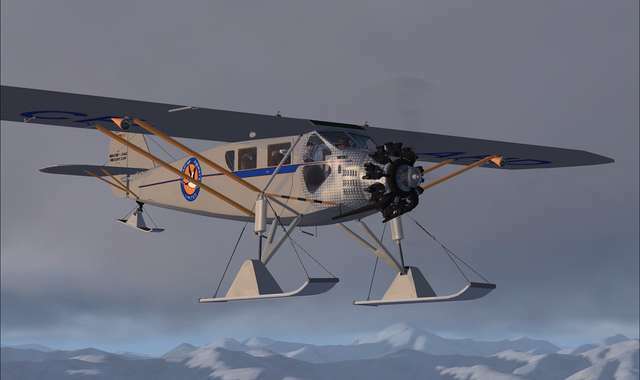 The aircraft is fully animated which custom animations that include operable exterior cockpit vents and roller blinds. 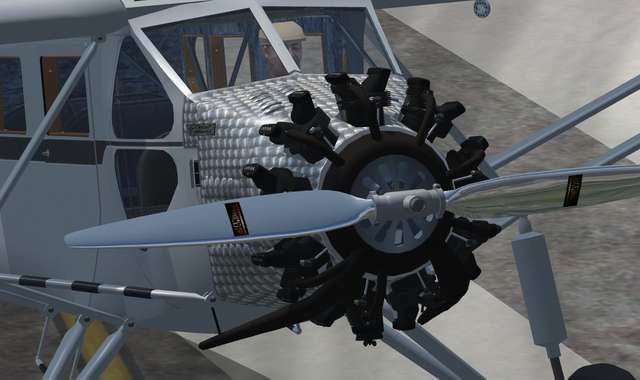 Tool tips are active for all animated parts. 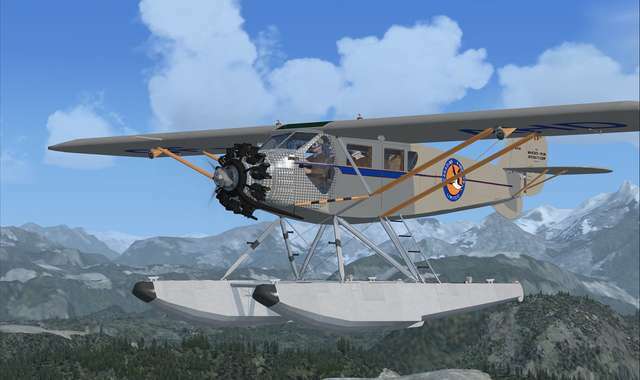 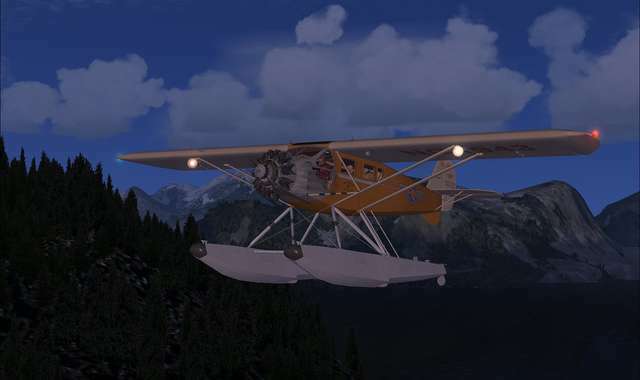 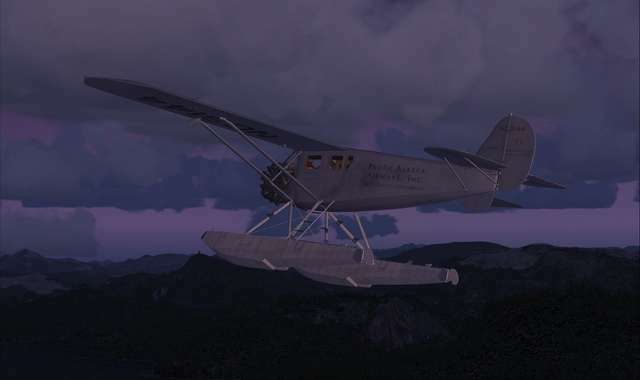 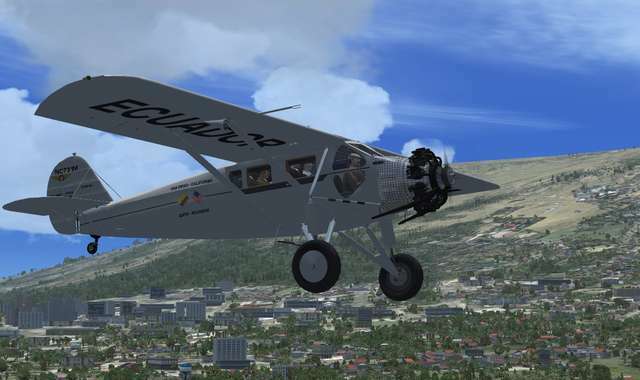 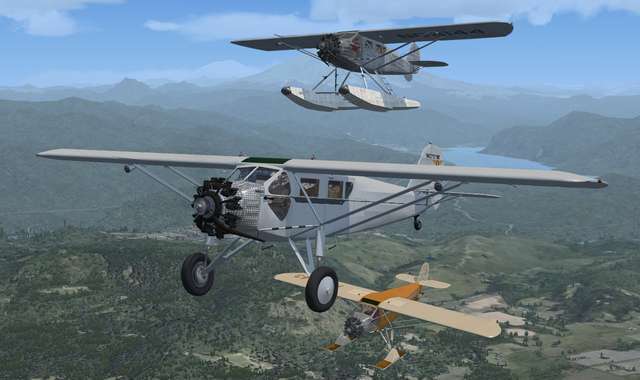 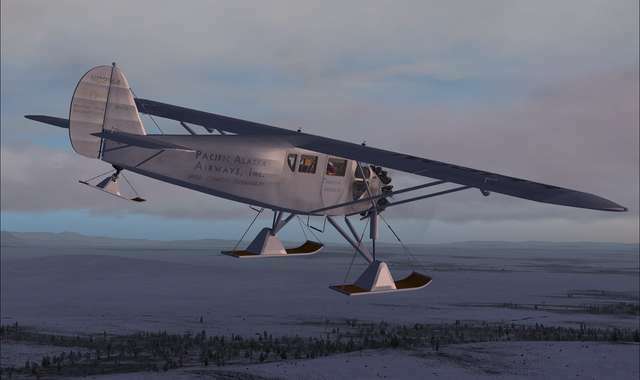 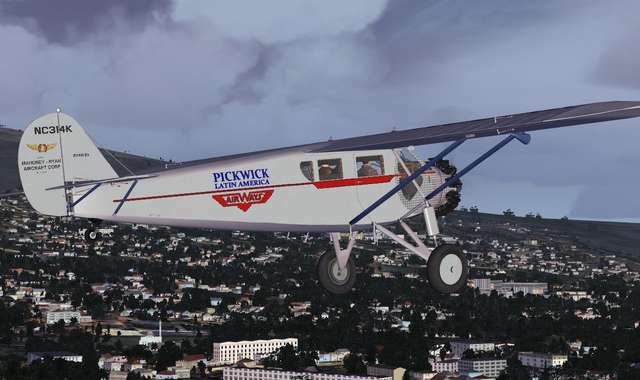 Golden Age Simulations brings you the Ryan B-5 Brougham in land, ski and float plane options for FSX and P3D, with eight HD liveries and multiple configurations including Passenger, Bush 'Cargo', and Solo Flight. 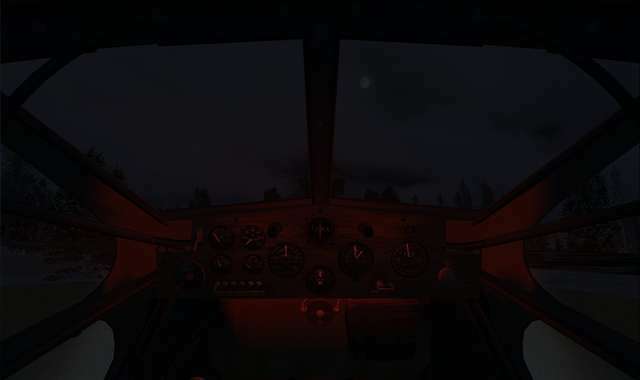 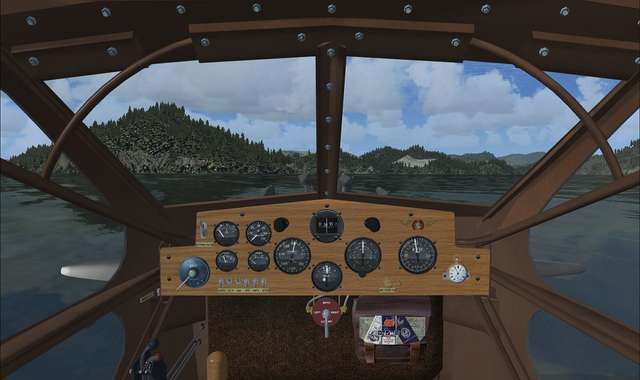 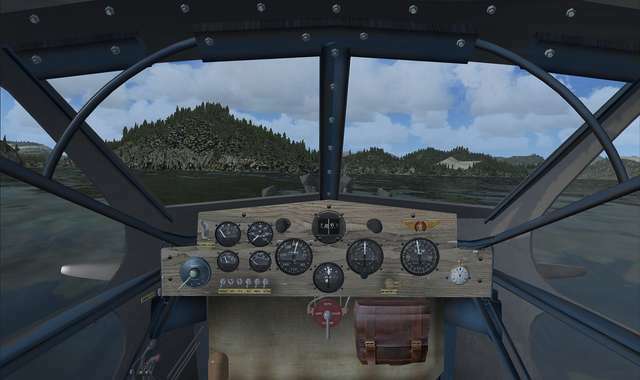 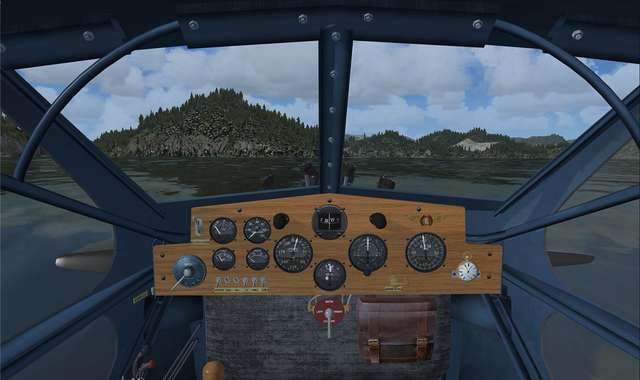 The fully animated VC comes with smooth 3D modelled gauges and other features include custom animations, High Fidelity sound files, accurate flight dynamics, volumetric propeller textures and fully animated pilot figures.